Are you looking for a quick way to dramatically improve the appearance of your teeth and enhance your smile? Discover Lumineers in Brooklyn, NY at Lublin Dental Center! Your smile is one of your most important assets, and it's important to have confidence in your smile. 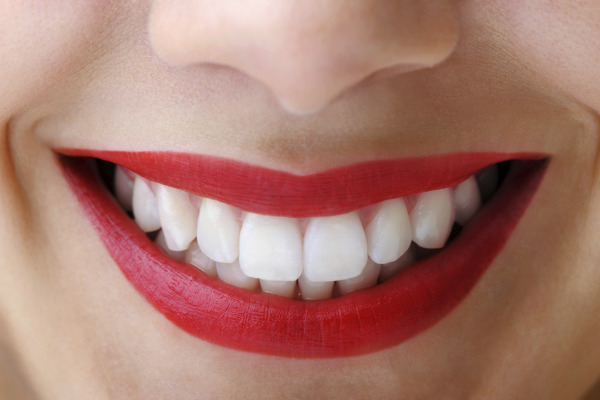 If your teeth are discolored or misshapen it's difficult to feel good about smiling. But it doesn't have to be this way. With Lumineers you can have a brighter, whiter, and more even-looking smile. Lumineers are a kind of porcelain veneer. They are ultra-thin slices of porcelain, custom-designed for each patient. The Lumineers fit over the teeth to cover imperfections such as discoloration and uneven shape or size. When our Brooklyn dentist places Lumineers, those cosmetic concerns are instantly covered to provide a beautiful-looking smile. Lumineers have some advantages over traditional porcelain veneers. They're thinner, which means the procedure for placing veneers is less invasive and less damaging to the teeth. Another advantage is that the process of creating and fitting Lumineers is faster, so you don't have to wait as long for your smile makeover. At Lublin Dental Center, Dr. Adam Lublin and Dr. Theodore Lublin work closely with patients to design a treatment plan that will help them achieve their smile goals. Once a treatment plan has been created, impressions are made of your teeth and sent to a nearby Lumineers lab. Along with the impressions, you and Dr. Lublin will decide on the right shade of enamel, to make sure your new smile is perfectly natural. The impressions are used to create your own set of customized Lumineers, and they're ready to be placed at your very next appointment. At this second appointment, your custom-designed Lumineers are fitted and fixed in place. The result? A brand-new smile that looks, feels, and functions perfectly natural. Your teeth will look great, and you'll still be able to brush, floss, eat and drink as normal. Interested in finding out more about Lumineers? Call us today at Lublin Dental Center to make an appointment for Lumineers in Brooklyn. Dr. Adam Lublin and Dr. Theodore Lublin have been creating new smiles with Lumineers for more than seven years, and love to help people achieve their smile goals!